Managers of Birmingham’s Hall Green greyhound stadium said it was “business as usual” – despite fears the venue’s £3 million sale could see it bulldozed. The York Road dog track, which has staged racing for nearly 90 years, has been bought by Euro Property Investments Ltd, part of Yardley-based Euro Packaging. But racing experts said they believed the sale could spell the end of dog racing on the site. 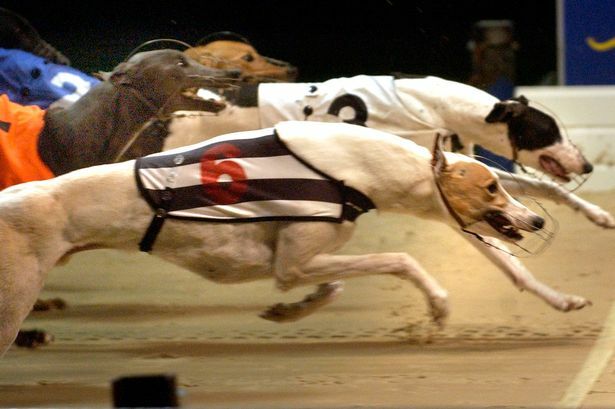 Clive Feltham, managing director of the Greyhound Racing Association, said: “Euro Packaging is a big packaging company which looks to have taken a punt on the site. “It’s business as usual for us, although there is a five-year break option. “But any development would be dependent on the owner securing planning permission, and we all know that is by no means simple. Racing Post chief greyhound correspondent Jonathan Kay warned the sale raised concerns over the future of dog racing at Hall Green, amid fears the new owners could push though plans for housing. Euro Packaging was the subject of a pre-pack administration in September 2009. It later emerged that dozens of small suppliers and an eight-strong syndicate of banks had been left out of pocket to the tune of £76 million. No-one from Euro Packaging has made any comment on the sale.